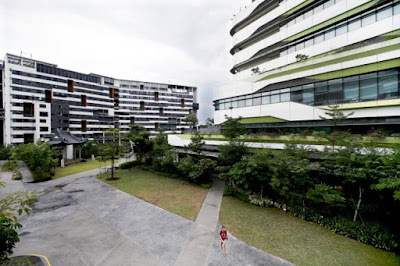 "Adult learners wanting to get a leg up in the burgeoning cybersecurity sector are being offered a new course launched by Singapore University of Technology and Design (SUTD) Academy on Monday" (June 18) inform Jasia Shamdasani, Straits Times Journalist. The Modular Masters (MM) programme in cybersecurity consists of skills-based modular courses that take between one and four days, each of which carries credits which can be accumulated for an MM certificate. The ModularMasters (MM) programme in cybersecurity consists of skills-based modular courses that take between one and four days, each of which carries credits which can be accumulated for an MM certificate. Students who gain this certificate can then choose to take up the SUTD's existing Master of Science in Security by Design degree, and use the certificate to offset subject credits in the degree course. 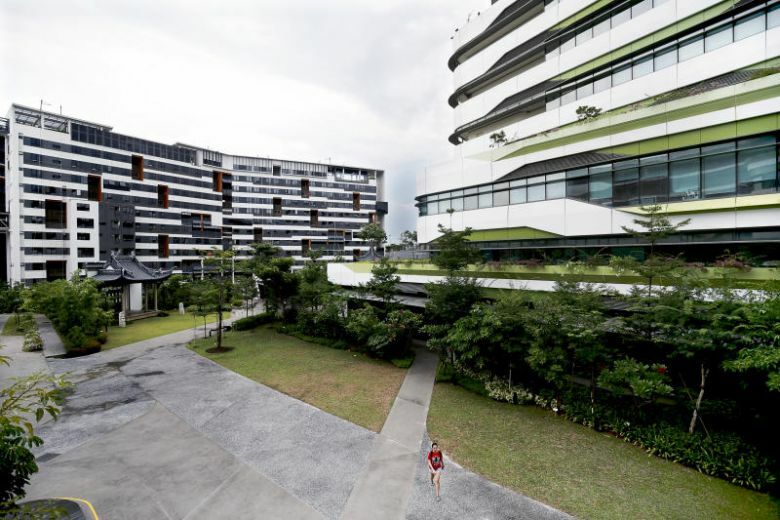 Other new MM programmes in the pipeline at the SUTD include data analytics, artificial intelligence and design innovations.